The traditional consulting model simply isn’t working for many medium-sized businesses. Traditional consulting services can be expensive, opportunistic, and somewhat out of touch. Lately we’ve been experimenting with a different model. We call it marketing coaching. 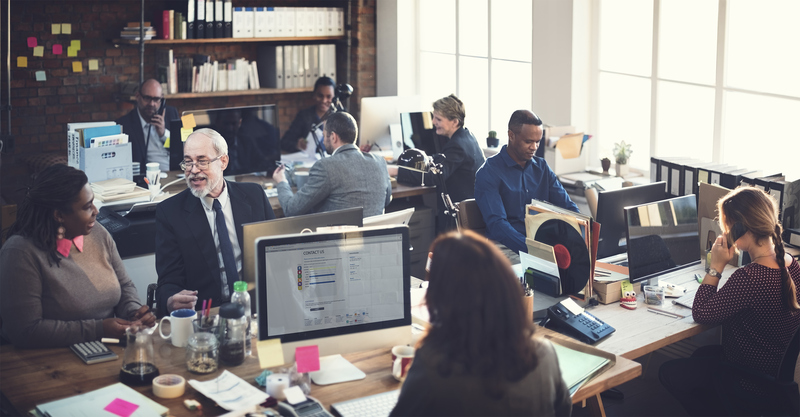 Many mid-sized businesses, particularly within the technology, finance, and manufacturing verticals, have made a hefty investment in people, systems, and processes. That investment is both long-term and played out month-to-month. Hiring a consultant to take an aspect of their go-to-market process, polish it, and return it to the fold definitely provides significant short-term value. But it simply isn’t addressing the company’s longer-term needs. Companies and are looking to get more from their monthly investment in people, systems and processes, month-to-month and year-to-year. After a bump in performance, the unfortunate factor is that everything usually goes back to the way it was after the consultative work is done. It’s no wonder that management of mid-sized B2B companies view the price tag for that consultative work as expensive and largely ineffective. A marketing consultant’s job is to lead, but most look to produce a short-term spike in results that justifies their fee. We believe consultants should be looking at the lasting improvement of the organization, and to achieve that we need to upgrade the knowledge and the capabilities of the employees with their hands on the wheel. To improve the marketing machine we must wrestle with corporate culture. Corporate culture is quicksand that has swallowed many a consultant. Walk the Talk. Corporate leadership must be visibly and vocally involved. Change does not happen from the bottom up, only from the top down. 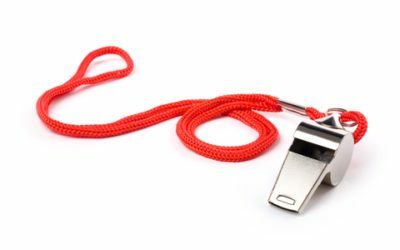 The coach must engage top management to set the example. If they don’t go big, go home. Be an Evangelist. Individuals who live inside a company generally have a harder time stepping back with enough perspective to see the company in the marketplace as clearly as an outsider can. If a coach is going to get the team to sing the song, they must first play it for them. They must show them the future and tell them what’s in it for them. Repeatedly. Anoint a Champion. There has to be an internal leader for continuing change, someone who is in the culture and is respected. When the “water cooler talk” turns snarky, this is the person who refocuses the conversation and leads by example. The coach needs to uncover this leader, equip them to keep the flame burning, and to rally the troops with it. Remove or reorient the Opposition. Not everyone will get on the bus, no matter where it’s going. On every team there are some who will lay down in the road, even if the bus is going to drive over them. 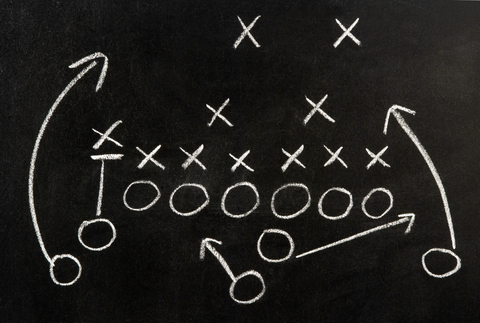 The coach needs to engage or deflect them. With everyone already a part of the internal cultural system, only the coach has the social freedom to turn people in a new direction. This is as important as the official role for which they were hired. Train, Measure, and Reward. Lastly, the coach needs to upgrade the skills and the processes that the employees will need to reach the future vision. Training and coaching must be viewed as a process, not an event. The previous section provided the rational for measurement and reward, and we are underscoring it here as essential. Companies want the focus of the consultative engagement to be systemic. Help the organization achieve better short-term results, but use your perspective, expertise, and experience to upgrade the knowledge and skills of the people and the processes to help build a rosier future. Clients want a much more in-depth and hands-on approach. Assess the strengths and weaknesses of the organization, the processes, the people, and the technology, in a threat-free environment. The emphasis is on the players, not the coach. Develop a systemic plan and timeline for moving the organization ahead. While this may also encompass segments of the traditional consultative engagement, it means that it’s more important to teach the rank and file how to do it, then for the coach to take it away and deliver it with a bow. This requires approaching the same work with a different perspective and objective. Define the measurement and reward so the team and management can clearly see progress. There can be no long-term change without continuing measurement and reward. What’s your perspective? Let us know at wayne.cerullo@B2Ppartners.com or scott.hornstein@B2Ppartners.com. Want a coach? 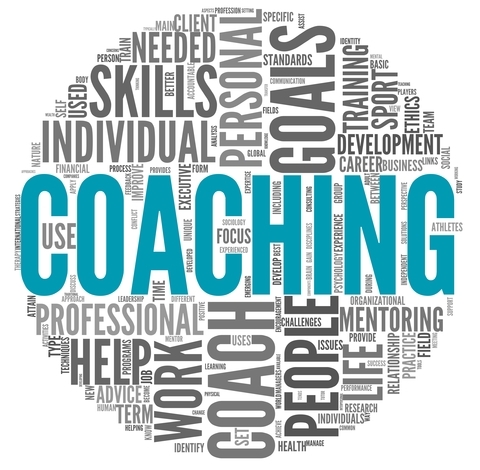 Need a more concise statement for your team about the need for a coach? We have you covered. *This article was first posted on the MENG Blog.